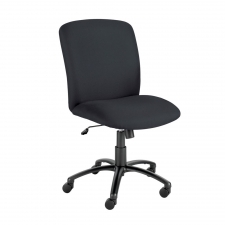 Made to support virtually any user while standing up to extensive use is the well-built Safco Alday 24/7 big and tall fabric office chair with a 500 lb. rating. It features an ergonomically-shaped back and seat, both of which feature ample cushioning to fight fatigue and keep you focused at work. 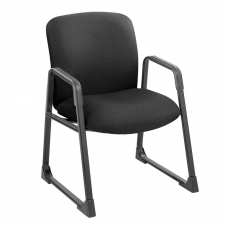 Everything is height-adjustable, including the pneumatic seat, arm rests and chair back, so getting into a comfortable position is a breeze. 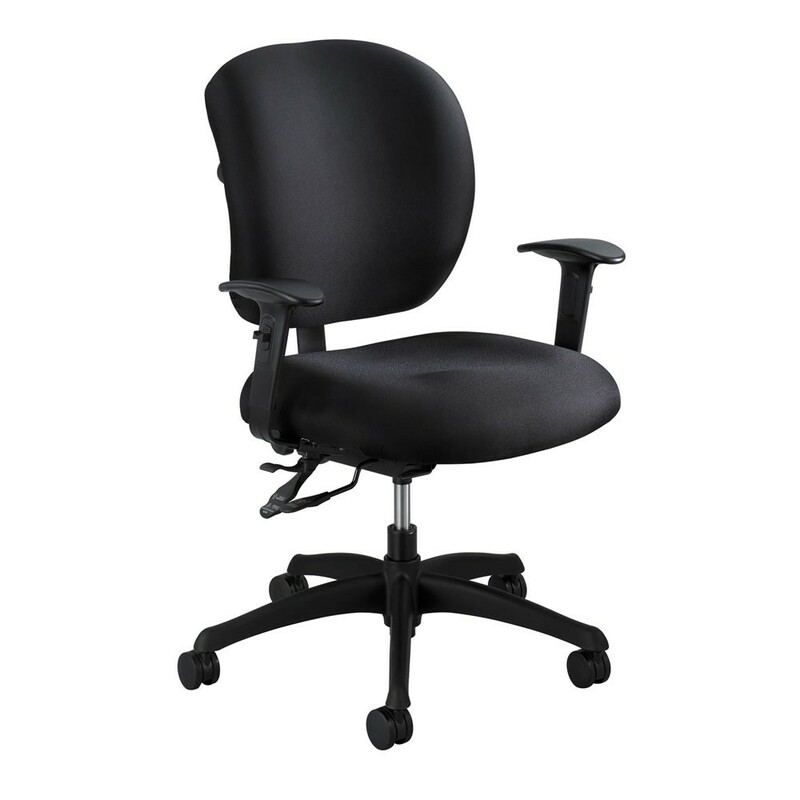 The Alday office chair swivels 360 degrees and offers locking back-tilt functionality, and it comes ready to assemble. 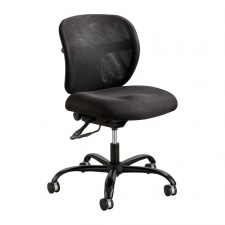 Safco Uber Big And Tall Guest Chair 500 lb. Weight Capacity! 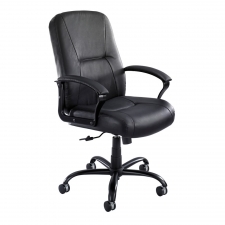 Safco Uber Big Mans Office Chair 500 lb. Weight Capacity!